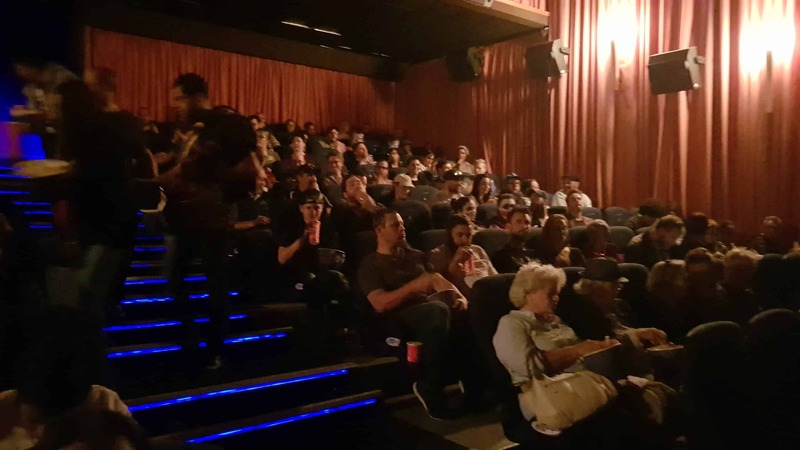 Yesterday a few of our Cape Town and Johannesburg readers were treated to an early screening of Steven Spielberg’s latest masterpiece, Ready Player One. 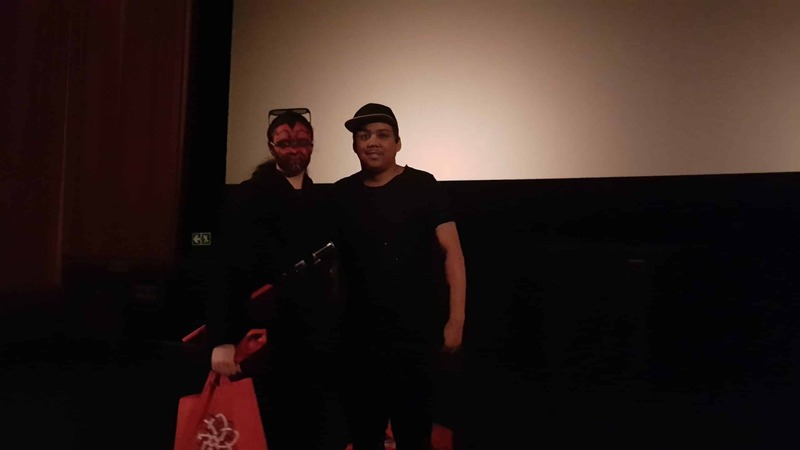 Thanks to Empire Entertainment and Ster-Kinekor, we hosted a press screening at Cavendish and Cradlestone IMAX (which is fully operational as of 29 March 2018). “Is Ready Player One any good? Does the film hold up to the book? 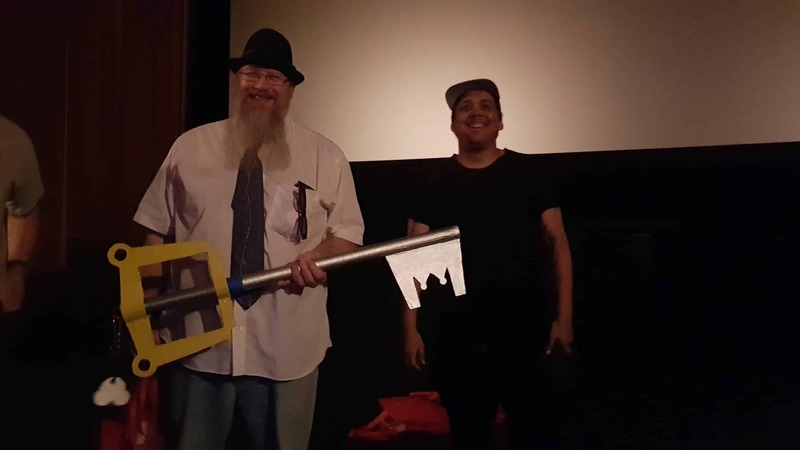 Is it everything a gaming geek would dream of?” These are a few of the questions answered by our film critics – you, the viewers. By the end of the evening, it was clear that Ready Player One is a modern-day geek’s dream. Spielberg has done it again. He not only manages to treat these pop-culture references with reverence, but he also brings to life a heart-warming tale like he only could. Based on some of the conversations I heard after, it was very apparent that everyone had a great time. A special thanks to all the cosplayers and everyone who helped make the evening a success. Thanks to everyone who attended and made the screenings a special night of fun. Ready Player One opens in cinemas today, 29th March 2018. It’s 2045 and the world is on the brink of chaos and collapse. The people have found salvation in the OASIS, an expansive virtual reality universe. When James Halliday, the creator of the OASIS dies, he releases a video in which he challenges all users to find his Easter egg, which will give the finder Halliday’s fortune. Unlikely young hero Wade Watts finds the first clue and starts a race for the egg, hurling himself into a breakneck, reality-bending treasure hunt through a fantastical universe of mystery, discovery, and danger.